How Do You Handle The Grumpy Customer? 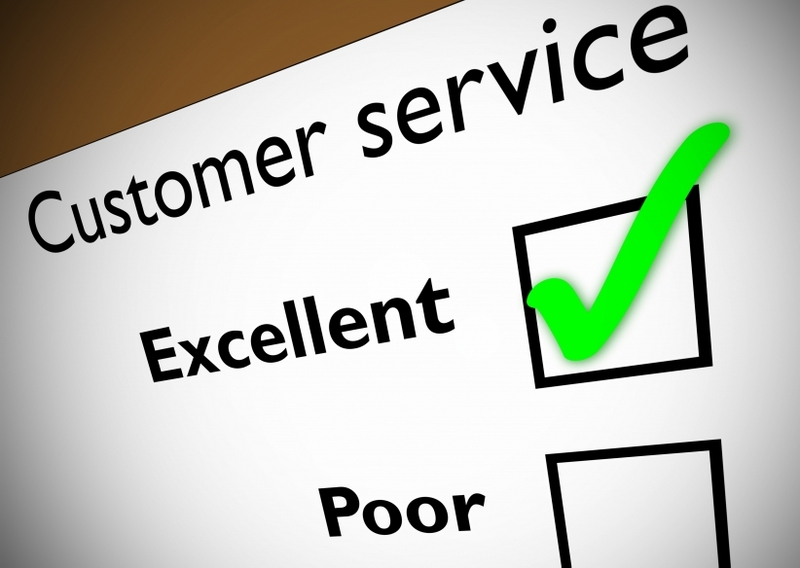 Customer service is key in any industry, and grumpy customers need to be dealt with carefully. After all, if they feel like they have been disserviced in any way, they will be sure to report poorly on your business via word of mouth to other potential customers or by posting nasty reviews on the Internet. Here are ways to deal with a grumpy customer so you can keep them satisfied and protect your great reputation at the same time. First of all, treat any complaint like it's important to you on the same level as it is to your consumer. This is difficult, since as a direct sales business you stand behind your product or service and it can be hard to stomach someone making a poor claim on something you provide. However, if someone claims that they don't like a product or that it's not of great quality for their money, you need to take the side of the grumpy customer rather than immediately jumping to defend your product. Secondly, you need to state that you understand the situation, sympathize with it, and will do what you can to make the customer happy. Expressing that you know how they feel and once felt the same way in a similar situation to the one they are experiencing it will validate them. The feel, felt, found technique is often a good approach.... rather than putting them off, it warms them up. "I know how you feel, I felt the same way once too and what I found was...."
Of course you can also include in the feel, felt, found scenario that you do stand behind your product and that your direct sales business thrives on customer satisfaction. This way, you have the opportunity to defend your business in a positive way and make efforts to right whatever your customer feels unsatisfied with. Finally, you want to ask the customer what you can do to remedy the issue so they can feel like they are in control of the situation. This is a great way to show your consumer that you are really listening and taking their complaint to heart. After satisfying your customer, always give them a courtesy follow-up to ensure that you remember them in a positive way and want to make sure they are still satisfied to the best of your ability. A simple follow-up, even if you weren't able to completely meet your grumpy customer's needs, can mean the difference between a return customer and a customer who falls away. Your goal with a grumpy customer should always be to right what they feel is wrong, not try to convince them your product or service is perfect. Remember, when it comes to direct sales business, if a customer isn't happy then you lose potential sales and can hurt your reputation. Do what you can to remedy any negative situation and you can continue moving forward in a positive way.